This past week, legislators returned to Pierre for a special legislative session. I don’t call a special session lightly. During my two terms as governor I have called only one other during the summer of 2017, to deal with the non-meandered waters issue. The benefits have to greatly outweigh the costs and the time spent, and the issue must be pressing enough to warrant immediate action. This special session was the result of a decades-long effort by states to achieve tax fairness, and I’m proud South Dakota led the charge. Earlier this year, in South Dakota v. Wayfair, Inc., the U.S. Supreme Court overturned a ruling that had allowed a state to require collection of sales tax by a retailer only if it had a physical presence in that state. That created an uneven playing field, requiring South Dakota’s brick-and-mortar Main Street businesses to collect sales tax, while many online retailers did not. After the U.S. Supreme Court ruled in our favor, however, we found ourselves in an ironic situation where every state but South Dakota could benefit from the decision. Because we had led the way on the litigation, an injunction imposed by our legislation prevented South Dakota from beginning to implement this change. Believing we should benefit from the national victory that we led, I called legislators to Pierre to consider a bill removing the injunction. On Wednesday, the Legislature overwhelmingly passed the measure. They also approved a proposal that will streamline collection of sales tax by requiring online “middle-men” like eBay, Etsy, and Amazon Marketplace to collect and remit sales tax on sales made using their platforms. As a state without an income tax that relies heavily on its sales and use tax, this is a substantial win. Our sales tax base will no longer be eroded by a shift to online sales, and we should even reclaim some of that eroded sales tax base. That will allow future state leaders to consider tax relief, or increases in for education, workforce, public safety, taking care of people, or other priorities. Perhaps more importantly, though, this is a victory for tax uniformity. Our local businesses have been faced with an unfair disadvantage, and now, finally, all who do business in our state will operate on a level playing field. Our Main Street businesses have always collected sales tax. They also employ our friends and neighbors, support our charities, and invest in our communities. We all appreciate the convenience and variety offered by e-commerce, but out-of-state sellers should not have a tax advantage over in-state sellers. 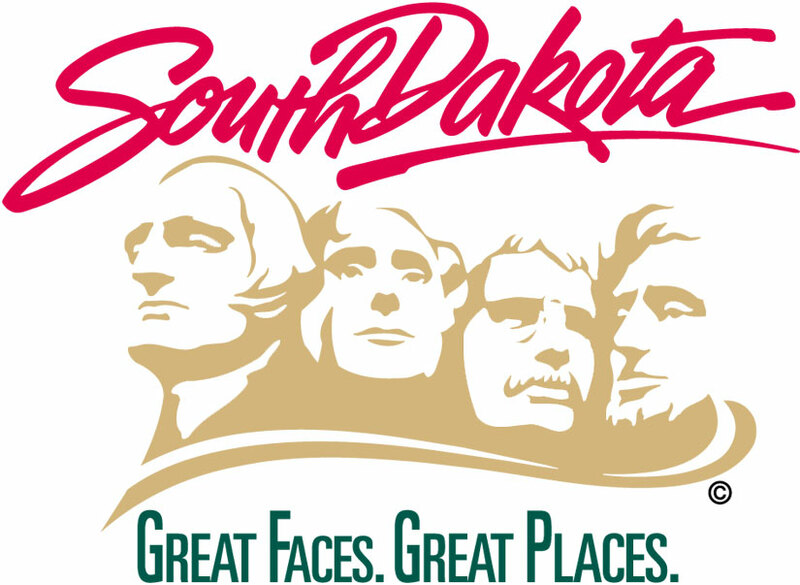 This victory is the culmination of South Dakota’s efforts over decades. I voted on this issue when I was a state senator. Gov. Janklow, Gov. Rounds and many legislators prioritized this issue. Our congressional delegation also supported these efforts. I thank all who have played a part in this success. At last, we have finally leveled the playing field for all who do business in our state, and we’ve paved the way for any other state that wishes to do the same.